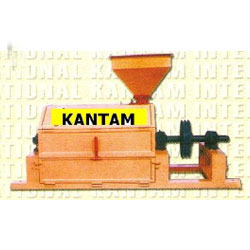 Exporter of a wide range of products which include ice-cream machine, chapati making machine, dalia machine, kandap machine, combined unit of rice mill and grinder and napkin paper producing machine. 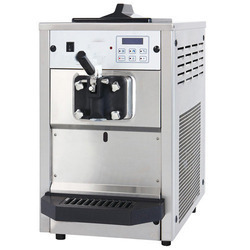 We are ranked amongst the renowned organizations that are engaged to provide the best range of Ice-Cream Machine. 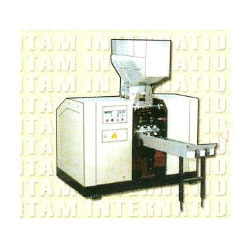 This machine is precisely developed using the superior quality components & cutting edge techniques. 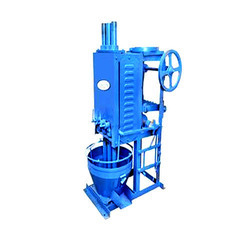 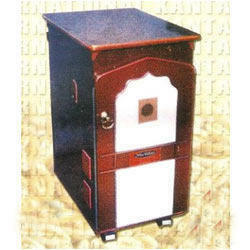 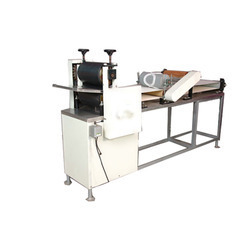 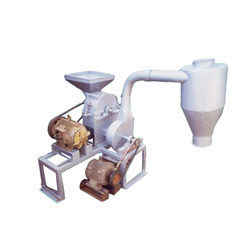 The offered machine is well tested on several quality parameters so as to deliver a flawless range. 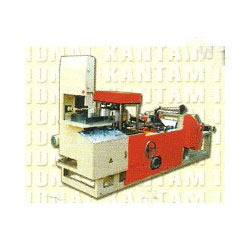 This machine is distinguished among customers for its least maintenance. 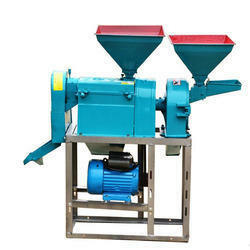 Looking for Commercial Equipment ?